iEx Inspection is the worlds first ‘intelligent’ Ex Inspection system. Once an inspection area has been defined, the system will warn you if you try and install equipment which doesn’t have the correct ATEX or IECEx specification. The system will also intelligently select the appropriate Ex inspection questions (which can be fully customised) based on the type of inspection and Ex equipment protection concept. In addition to this, the system controls inspector competence, allocation and scheduling of the inspections, remedial work priority and sign off and full reporting, including analytics of defect types. 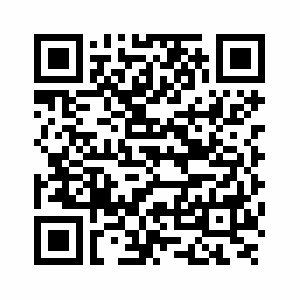 The free version is limited to 50 items of equipment but has full cloud back up and full Android tablet input support (the Android application that enables inspectors to input inspection data via a handheld tablet is also free). Sean Clarke, MD of ExVeritas Limited, said ‘There are many smaller sites that struggle with Ex inspection compliance and don’t have the time or money to set up suitable asset and inspection management systems, we have created this free version to try and help these industries achieve a safer working environment at no cost whatsoever’. Although iEx has a lot of built in intelligence in the free version, there is always the occasion when you may need a second opinion. With paid subscription versions, for larger sites with many more items to inspect and manage, the ‘ask the expert’ button on the software immediately links your inspection enquiry to our ‘real’ team of verified experts! 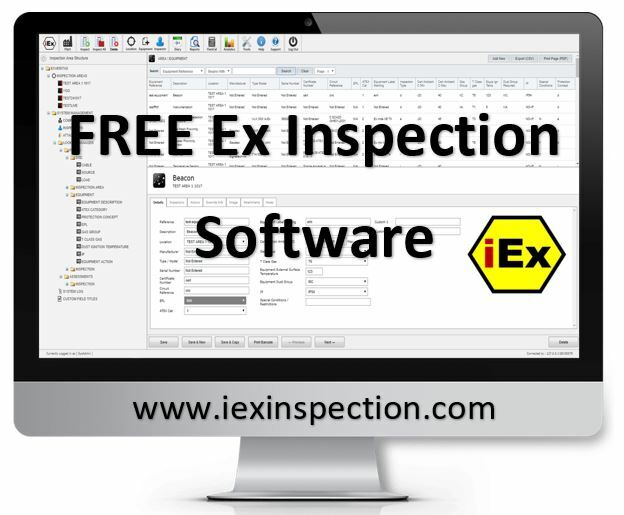 To get your free software simply visit www.iexinspection.com and create an account, you will be able to use the software immediately.